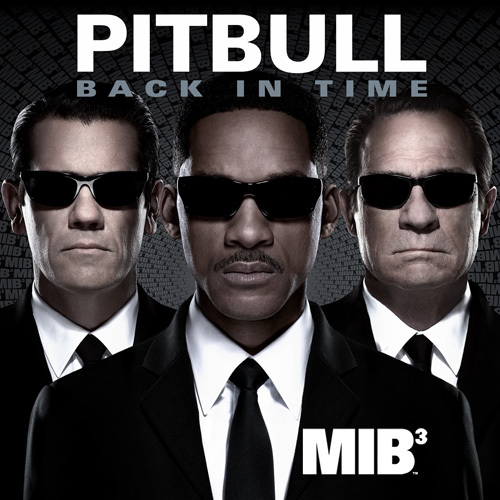 The long-awaited, questionably-anticipated theme for Men In Black 3 is here. Top 40 heavyweight Pitbull takes the reigns from Will Smith to deliver the very Summer-y “Back In Time.” This is probably not what many expected, but try and give it an honest listen by clicking past the jump. Men In Black 3 arrives in theaters this May. If you enjoy “Back In Time” you can purchase the mp3 on iTunes. Enjoy!